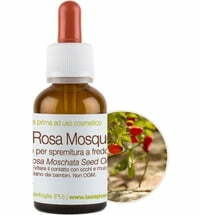 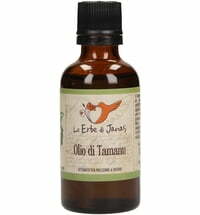 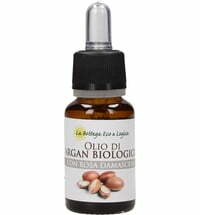 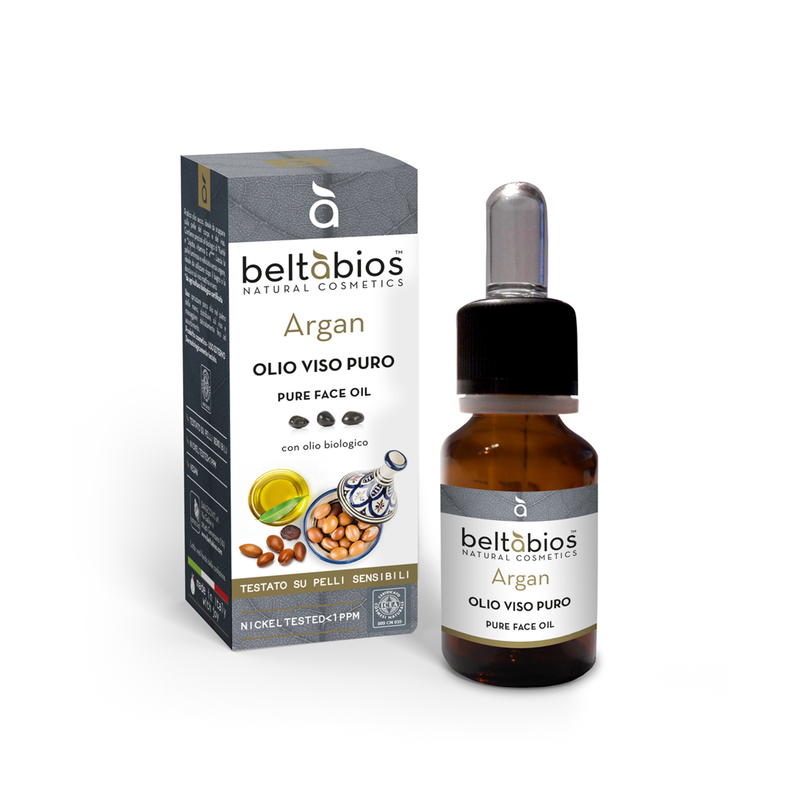 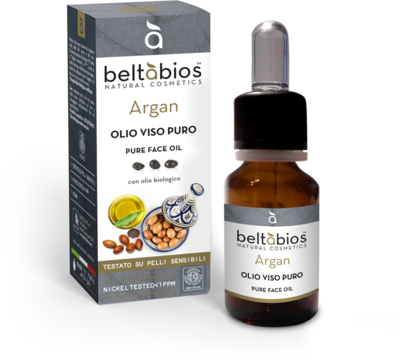 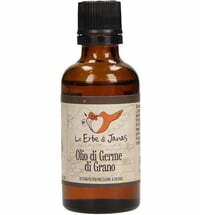 The pure argan oil enhances the radiance of the face and decollete. 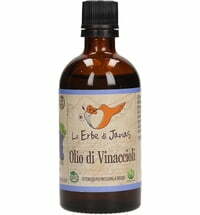 Use a few drops in the morning and evening. 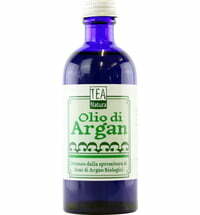 The oil can be used on its own or prior to a moisturiser. 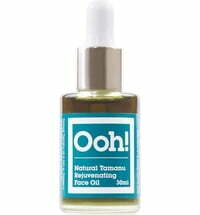 Massage the oil into the face, neck and decollete and massage until absorbed.